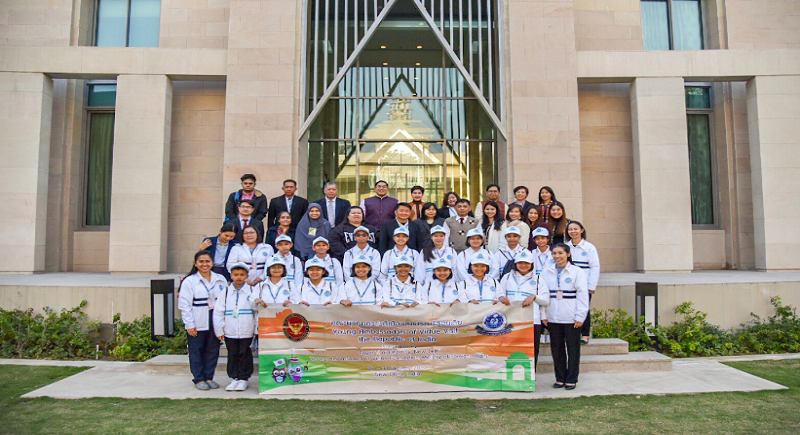 New Delhi, January 30: Middle school students from Thailand under the “Young Ambassadors of Virtue” - an initiative to promote people-to-people contacts between India and Thailand. External Affairs Minister Sushma Swaraj met these students in New Delhi today. This programme is a collaboration among three agencies, i.e. the Royal Thai Embassy, New Delhi, the Embassy of India in Thailand and the Young Ambassadors of Virtue Foundation established by the Ministry of Foreign Affairs of Thailand. 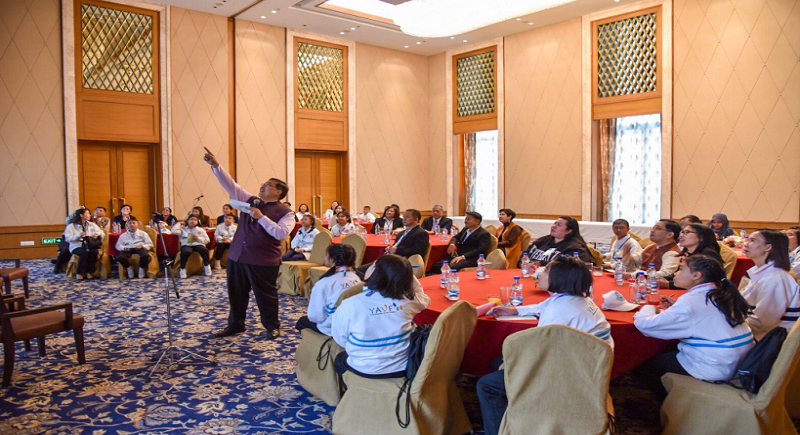 The programme served as a gateway for Thai students to experience diverse culture, heritage, knowledge and dynamics of India. On the other way round, a similar group of Indian students are expected to visit Thailand. 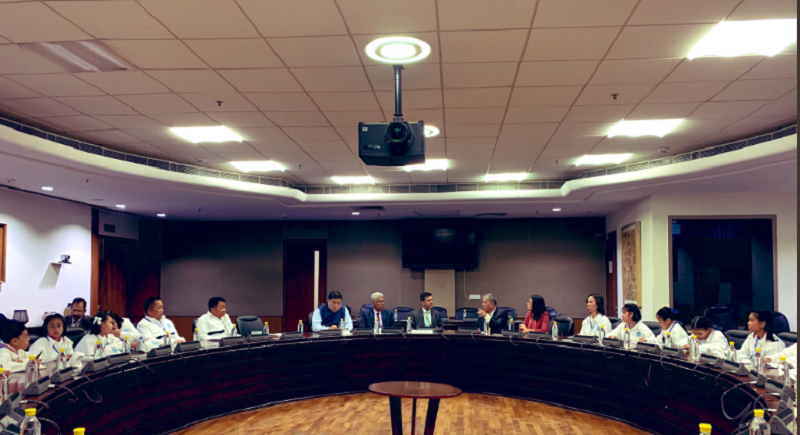 Thai and Indian students will indulge themselves in a number of activities which will help them to know each other and share their cultures better such as walking tours, yoga and art workshop. They together visit various places to understand India’s society, heritage and culture. This excursion not only provided the Young Ambassadors with the opportunity to learn about the cultural and historically rich and one of the fastest growing nations- India but also the chance to make new friends across the border. The Embassy is proud to be associated with the brilliant and energetic Young Ambassadors of Virtue who, the Embassy strongly believes, will pave the way forward for closer and stronger Thailand-India Relations.